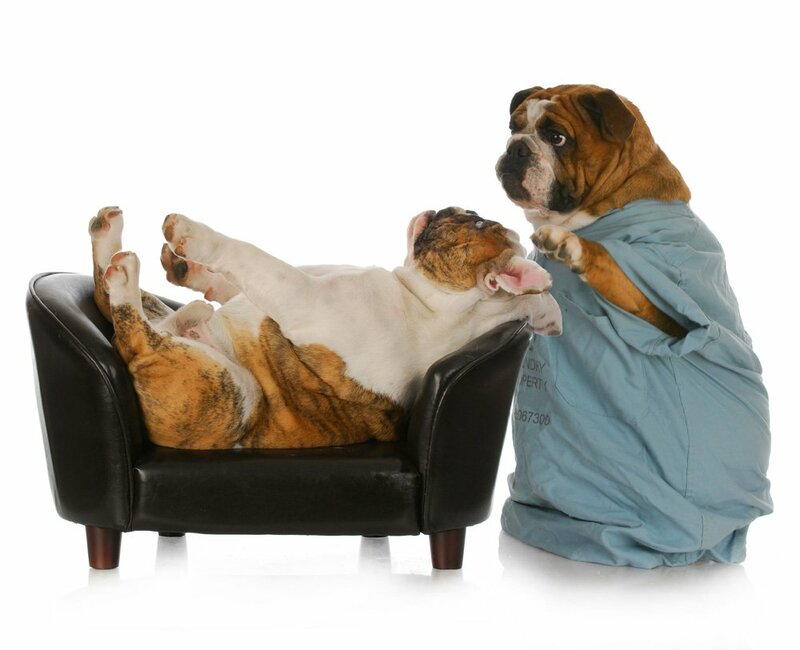 And yet our dogs can suffer severely with stress and anxiety – so much so in fact, that if left untreated, it can lead to serious behavioral issues and persistent psychological problems. So, those are the signs of a stressed-out pup. Now? You could probably do with something to ease his frayed nerves. Which, luckily enough, is right about where our rather special bones step in. 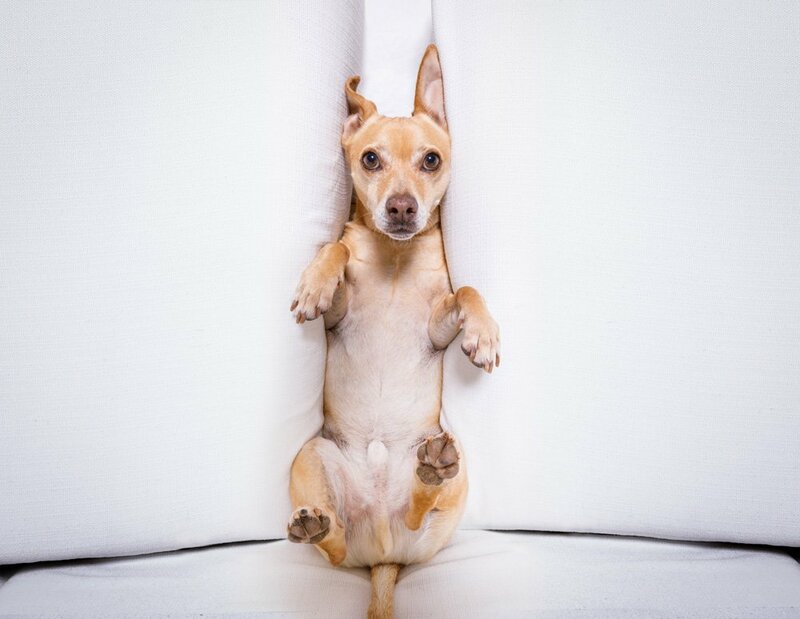 All-natural FOMO Bonesare packed with anxiety-eradicating CBD, which eases canine anxiety and relaxes your furry friend.